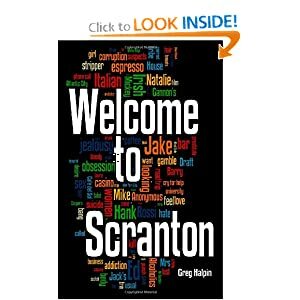 Welcome to Scranton is available for free to Amazon Kindle users from Saturday, February 4 through Wednesday, February 9. If you don’t have a Kindle, you can use the Kindle App on your iPhone, Android phone, Blackberry, Windows computer or Mac. 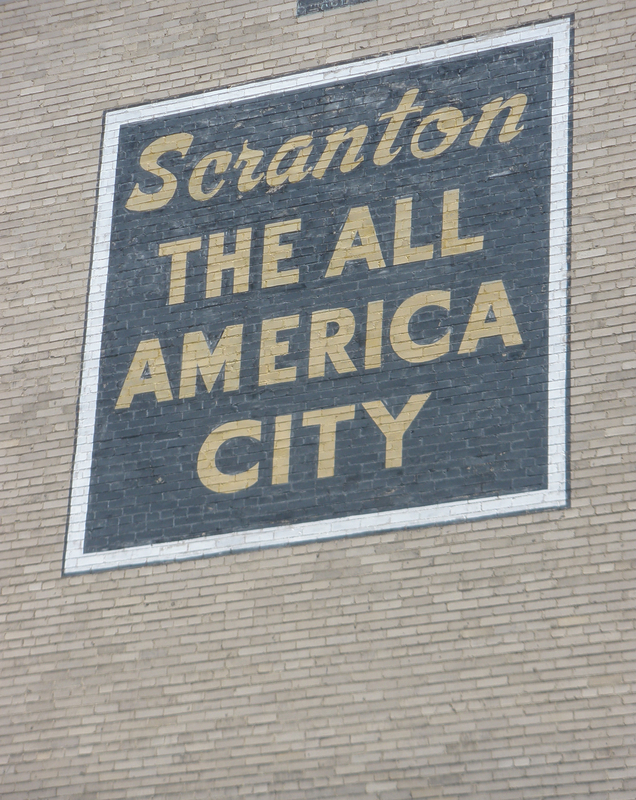 The App is available here. Hope you enjoy.